We were retained to advise on a site proposed for housing in the High Weald AONB and covered by an extensive Tree Preservation Order. The site had a long planning history having been dismissed on appeal and had failed to secure an allocation in subsequent iterations of the Local Plan. 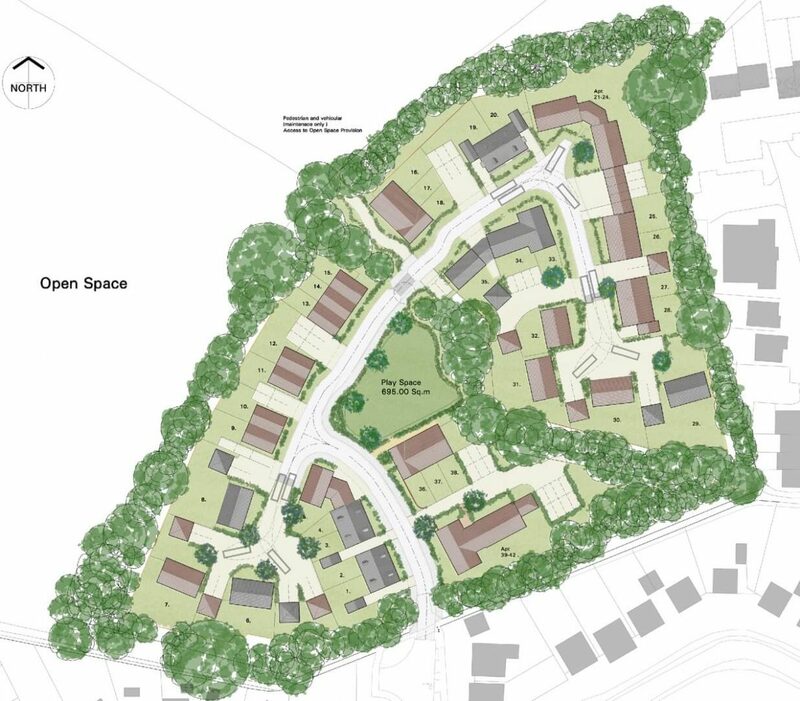 Our work included undertaking a landscape appraisal and developing a landscape strategy to inform a new outline planning application for residential development. Planning permission was again refused but a subsequent appeal was upheld. Formulation of a long term Landscape Management Plan.